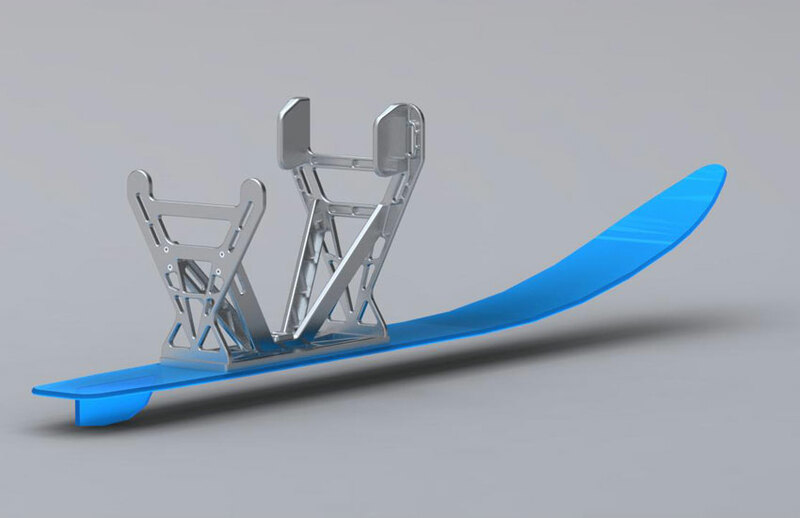 A redesign of a paralympic SITSKI for use by competitive athletes. 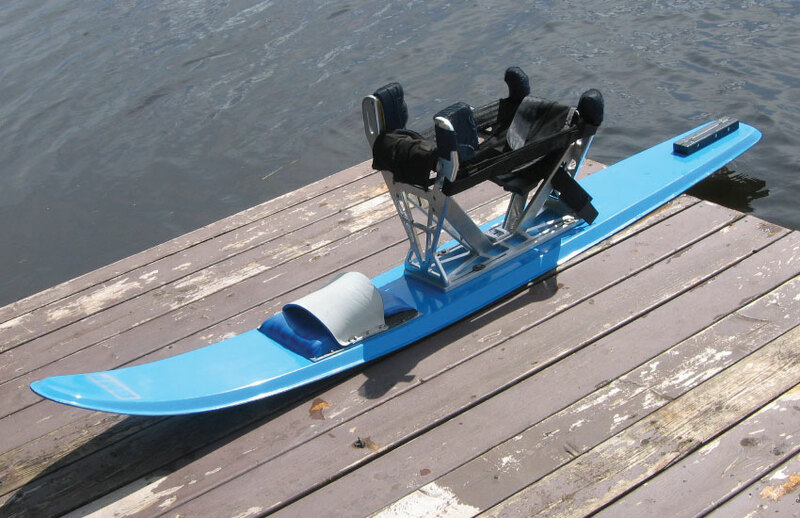 EDEY FX was responsible for looking at the existing SITSKI design and determining a more efficient and universal SITSKI that could be manufactured more easily and cost effectively while improving the overall design and comfort of the SITSKI. 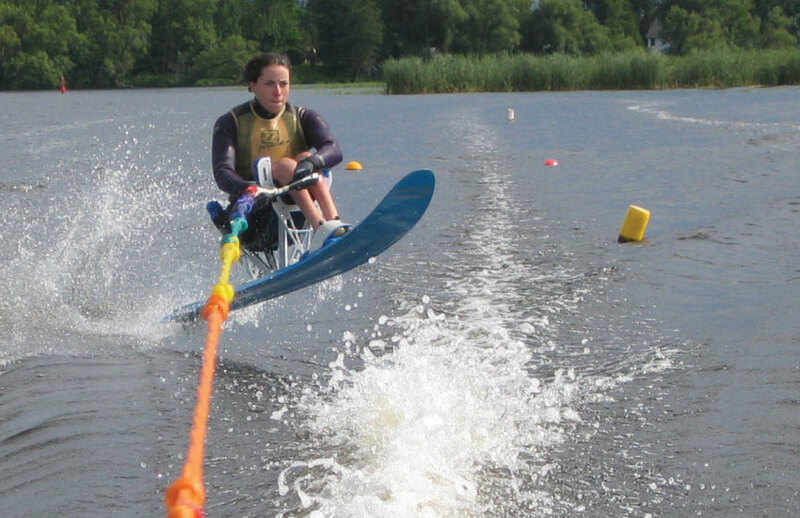 The final design was tested in the water by a National level athlete on a practice course. The design was well-received during testing, for both its improved aesthetic quality, ergonomics, and athlete ride adjustability. The design of the original SITSKI was studied to determine what elements were consistent among athletes. CAD & Renderings were made to ensure that design worked for all possibilities.